Plastic Tables for Sale South Africa. Leading Manufacturers of Plastic Tables. 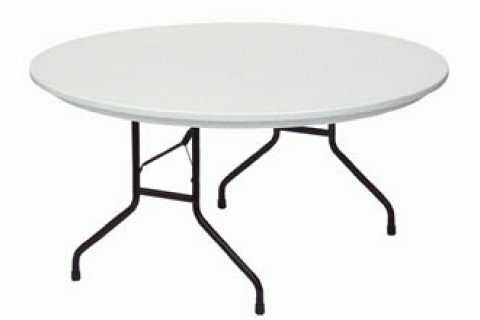 Buy Steel folding Tables, Round Tables, & Table Cloths for Function, Event, Party & Wedding. We supply Steel folding Tables, Round Tables, & Table Cloths to countries like South Africa, Zambia, Zimbabwe, Angola, Swaziland, Namibia, Nigeria, Lesotho, Mozambique, Kenya and Botswana. Plastic Tables are designed for maximum comfort and leisure, easy stack-ability, weather conditions resistant, easy to clean, light weight and zero maintenance cost. 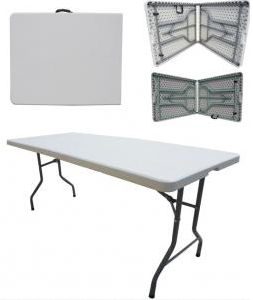 Plastic Tables are foldable, easily transported, and durable and build to last. Our plastic tables are considered and manufactured with the most technically superior equipment in the business due to high demands. 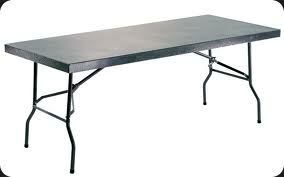 Our range include: steel folding tables; square, round and rectangular folding tables. Our skilled team are able to manufacture and deliver plastic chairs for weddings & functions which meet industry and international standards. Get online discount today! We are manufacturers, suppliers and stockists of all your tent accessories. Our product list includes plastic folding tables, steel tables, plastic chairs, tiffany chairs, Wimbledon chairs, ghost chairs and many more.